Are you hitting your head against a wall as you pursue your church vision? Leadership can be frustrating, no doubt about it. While it’s vital to be persistent in following your vision for your church, there’s another side to the story. The realities of ministry and church leadership mean you don’t always get what you want when you want it. 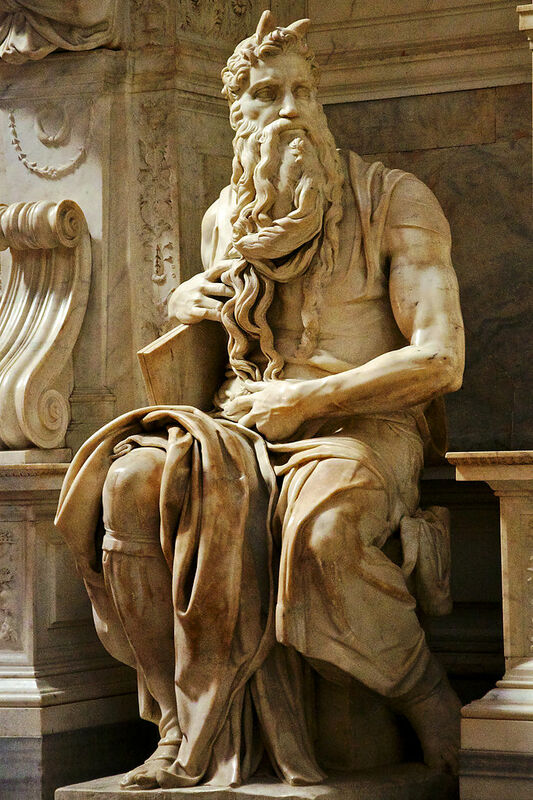 Moses’ story reminds us that it can take a long time to make progress. So I’ve been thinking about this further. Of course, persistence is essential when pursuing a ministry vision. And yet…we’ve all seen leaders who were rigid and uncompromising, or moved too fast. They torpedoed their own vision by their inability to be patient, to adapt to the realities they faced, or to cultivate relationships with the people who opposed them. Take a look at the history of your church or ministry to see how new initiatives have taken root. Get curious. Talk with key leaders about what they value about the church, without trying to convince them your vision is the right way. Think about your own bottom line for the ministry – what can you live with? Double your timeline, and embrace the longer perspective. If you are a “second chair” ministry staff leader, stay connected to the pastor, even if you disagree with the pastor’s approach or don’t feel like you are getting the support you want for your own vision. Reread the story of Moses. 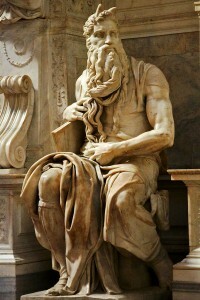 Take a look at his beard in Michelangelo’s sculpture. It took some time to grow that long! They got there eventually, but it took 40 years. What are some other ways you can increase your patience while still holding onto the vision? And here’s another post on the relationship between your vision for your church and reality.